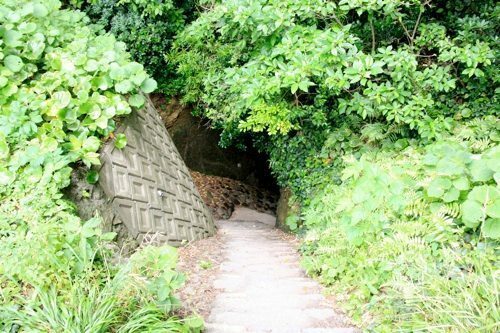 Right next to the Sand Ski Hill, down a steep set of stairs, you will come to another one of Shimoda’s natural wonders. 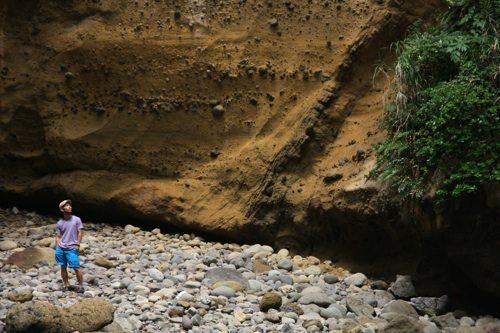 It is a massive cave naturally carved out by blowing wind, sand, and water. It is open on the top and has a passage out to the sea. You can also walk around the top of the cave for some mesmerising ocean views.